I’ve been to many galleries throughout my life and you often know what to expect, paintings hanging on a wall or sculptures in glass cases. I’m not saying there’s anything wrong with it, it’s just sometimes this becomes a bit repetitive that’s all. 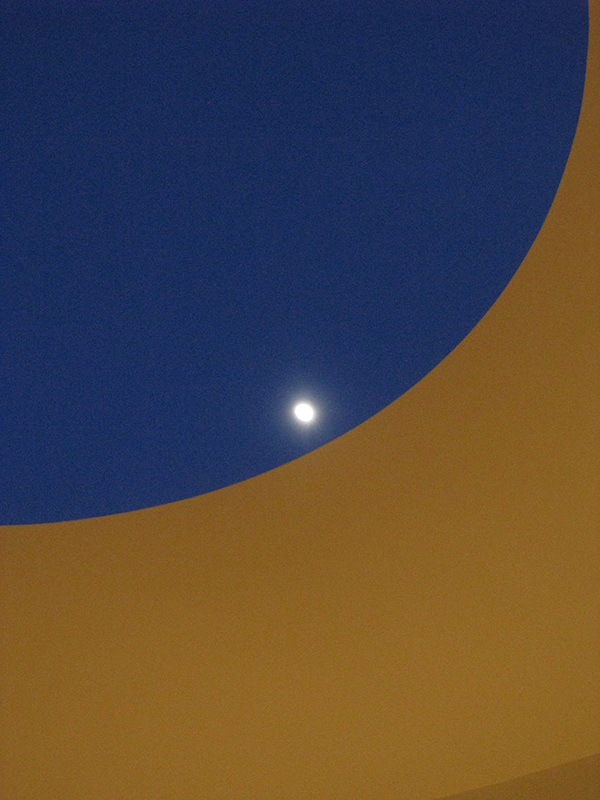 On my trip to Naoshima in Japan, of which you can see some imagery of on my personal website, I was lucky enough to view a few different artworks by James Turrell. 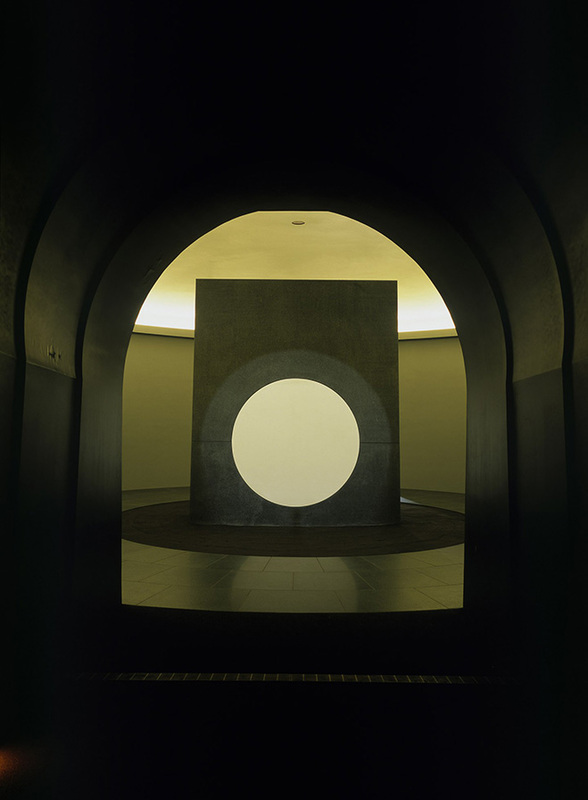 In many ways the word artwork doesn’t do James’ work justice, they are more like whole body experiences that you have to physically be present in. 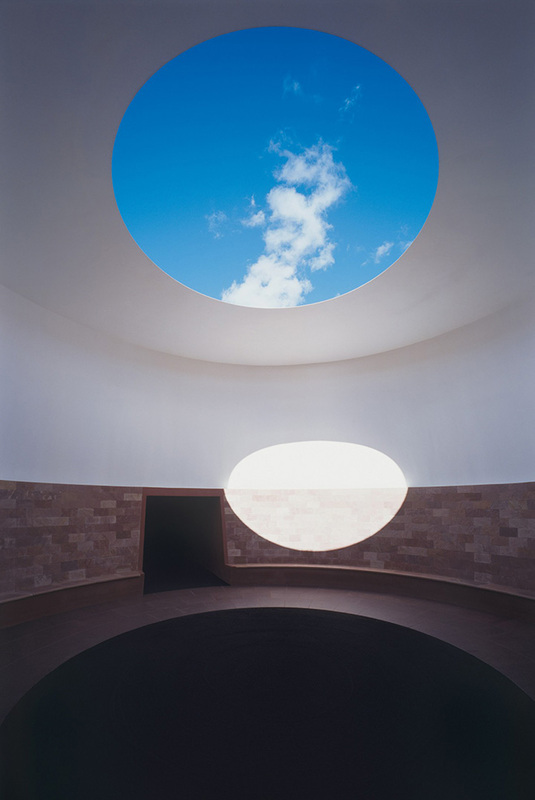 Overall the artworks left quite an impression on me and I went hunting for information on James Turrell and his work. 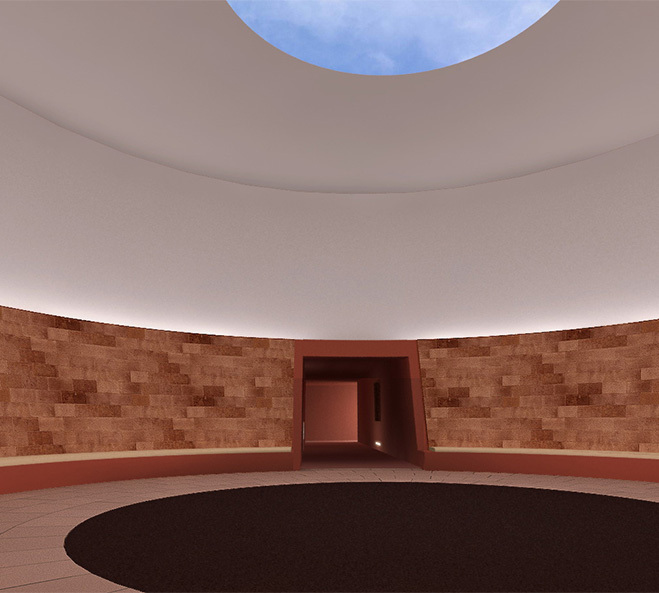 During the search I was pleased to come across his project titled Roden Crater that’s located in the Painted Desert region of Northern Arizona. 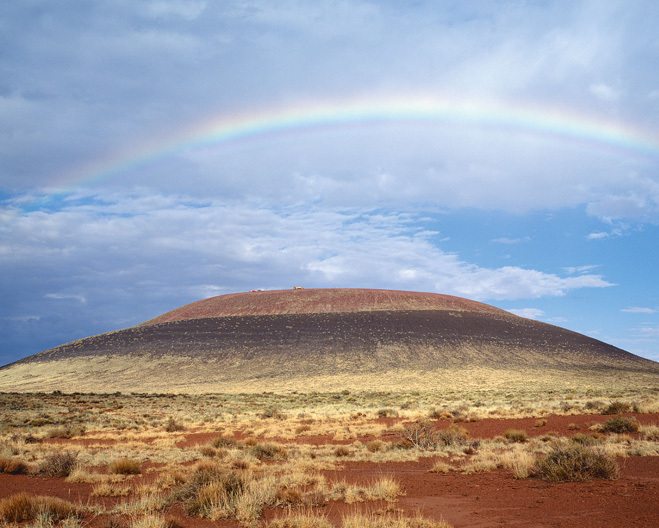 I was quite taken aback and wanted to share it with you all here today. 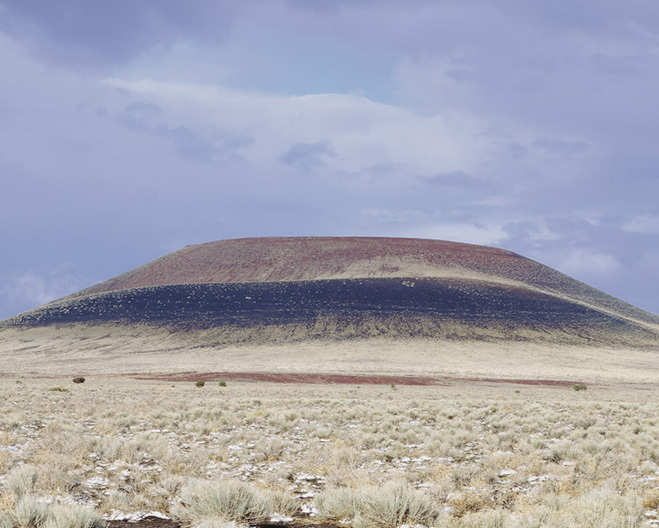 This is a large-scale artwork in a dormant cinder cone that has been broken down in to various sections. 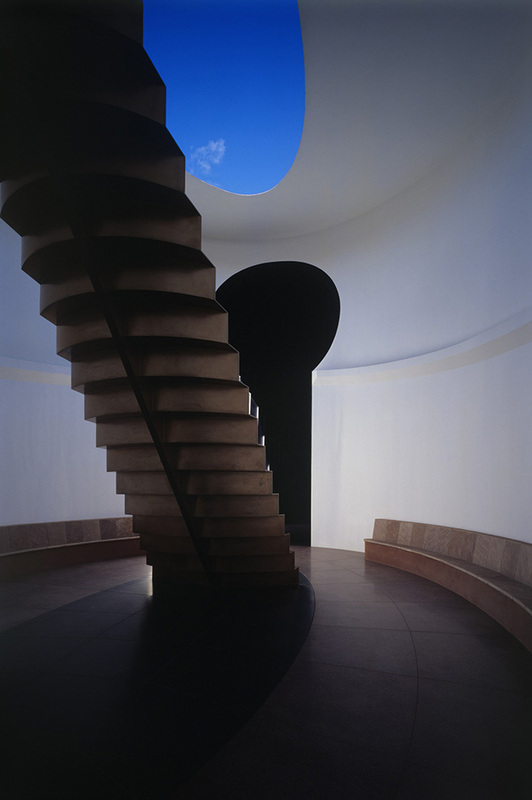 If you don’t know already James Turrell is a master at using light and perspective, he sets up the spaces to create an illusion of sorts. 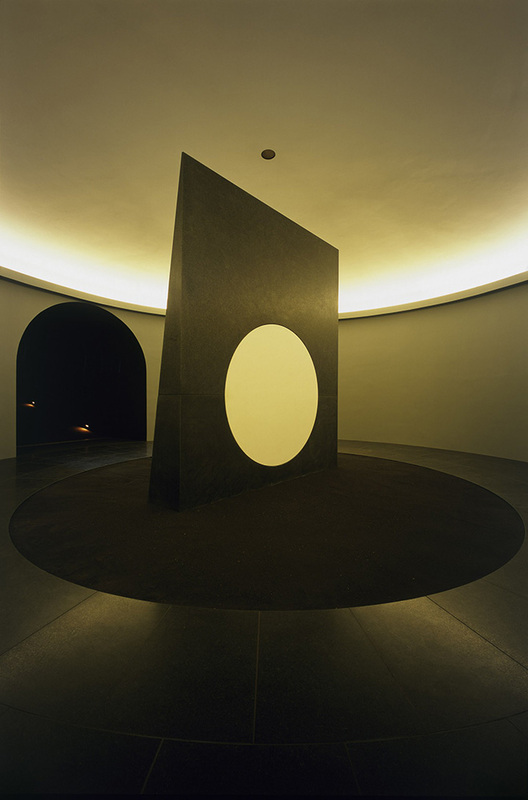 Here he has used over forty years of trickery with light and space and has made a project truly one of a kind. 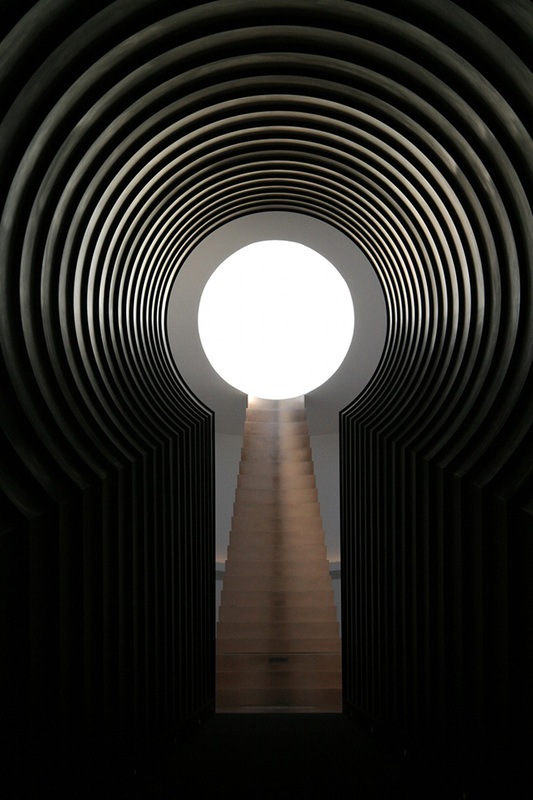 I really want to visit this location but for now I will let you admire this building through the photography below as it’s yet to open to the public. 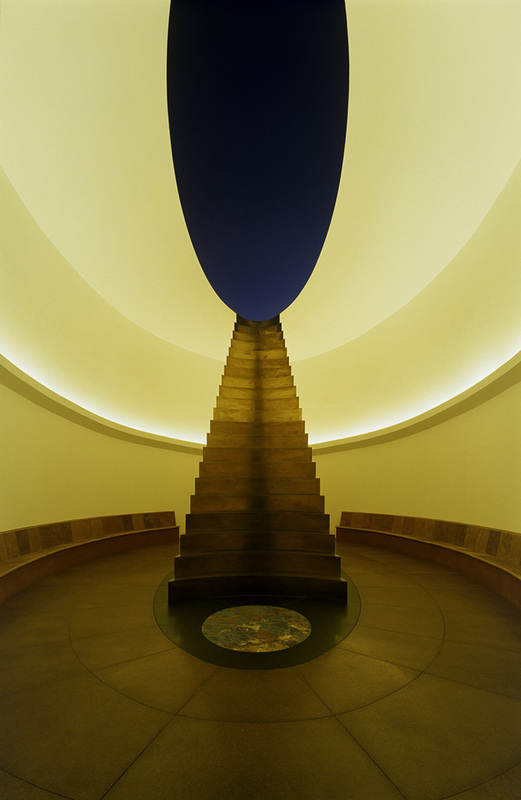 All of the photos are by James Turrell himself, so I recommend you head on over to his website to see more. Saying that, the best source of information in my opinion is the short film embedded below by Jessica Yu, it explains about his work and the project in more detail. Enjoy.